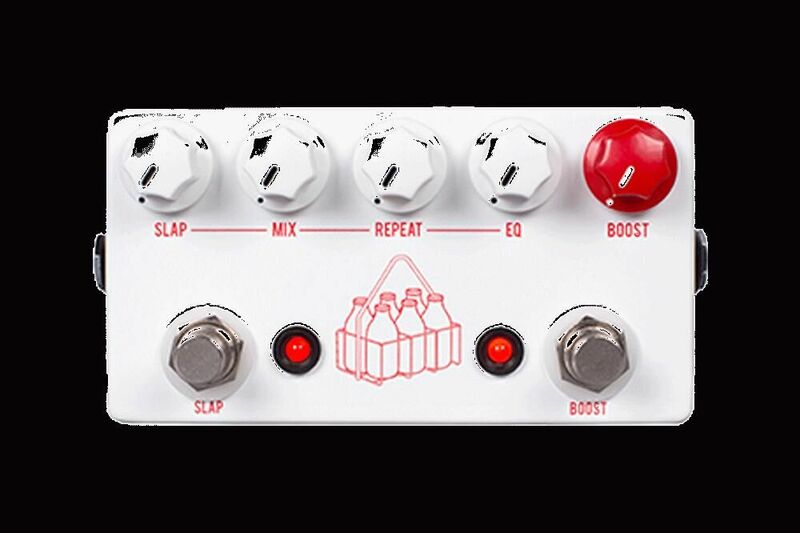 The Milkman has two fully independent effects with the boost on the right side and the slap delay on the left. 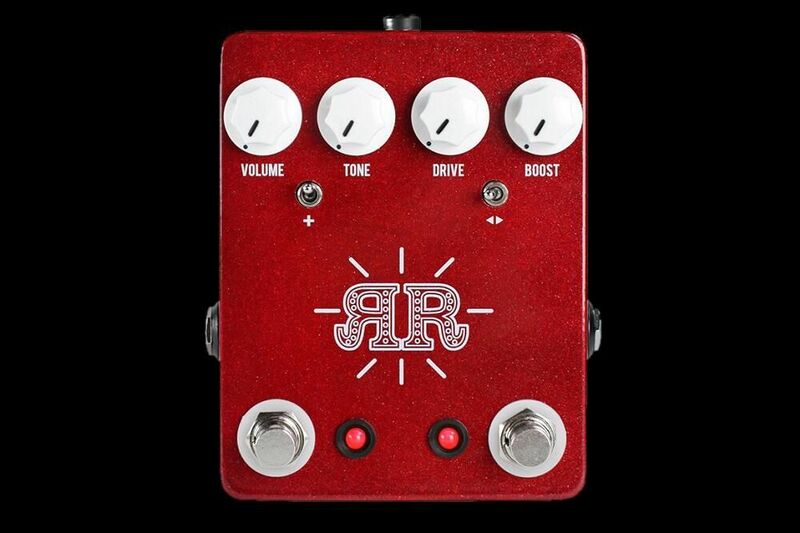 The boost is a fully clean boost that is fantastic to push your amp into natural overdrive or leave on all the time as a preamp. 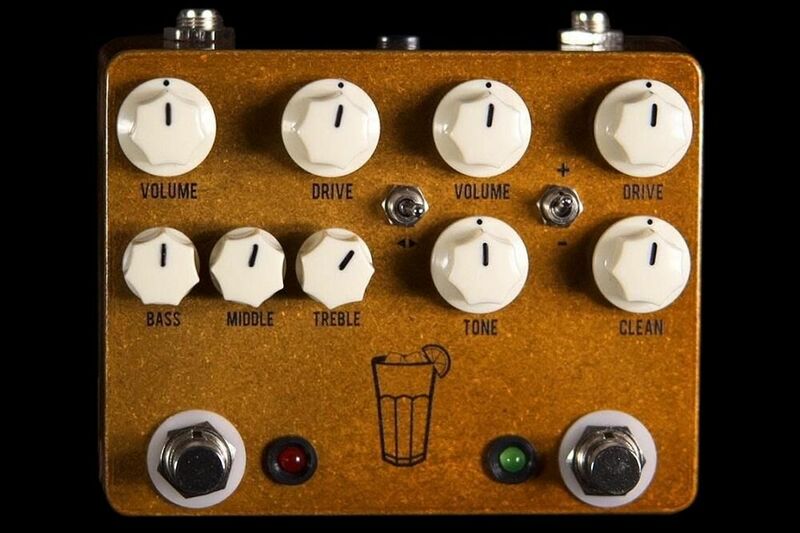 The slap delay has controls for Slap, Mix, Repeat, and EQ. 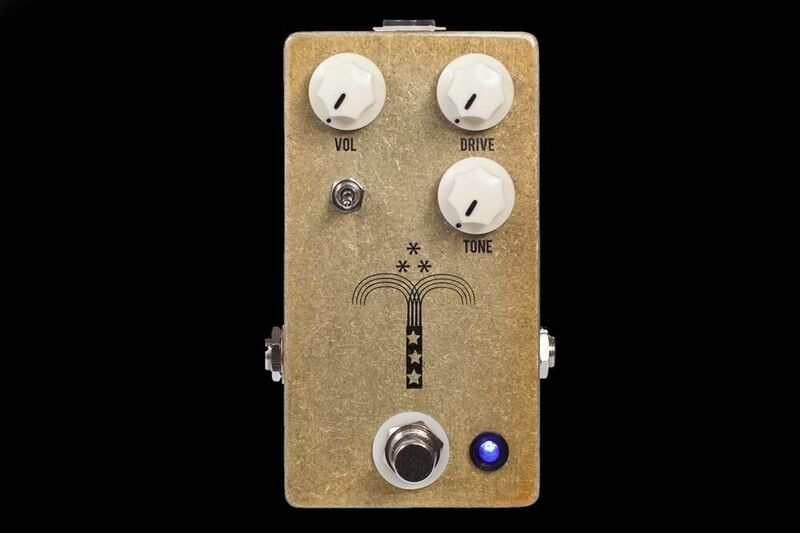 The Slap control adjusts the time of the delay from 0ms, which can create a doubled type effect, to 350ms to give you just enough echo to get some spacious sounds. The Mix control adjusts the volume of the echo. The Repeat control adjusts the number of repeats the delay will give you. The EQ control adjusts the brightness of the repeats to give you the ability to have a darker more ambient sound or a brighter, chirpier sound that cuts through the mix.